You are here: Home / Central Heating / 7 questions to ask a heating company before you invite them into your home. 7 questions to ask a heating company before you invite them into your home. What steps will you take to ensure you are recommending the heating system that will best address my needs? First of all it is important for us to emphasise that replacing your heating system is much more than just taking out the old and putting in the new. If, for example your system is 10-15 years old, technology has changed dramatically in that time and as a result, the installation requirements have too. Think about all the differences in our electronics today versus 15 years ago, heating system advancements are no different, the technology has moved on rapidly. As installers, we have more options available than ever before and can offer a variety of features and benefits. There are companies that will provide a quote over the phone or internet or they may come to your home and produce a quote almost instantly; be careful as they might only be switching out the old unit with a new one and not taking the time to collect enough information (or the right information) about your home to ensure the new system works seamlessly. Delivering an over or under sized system will result in it working harder to keep you comfortable and could significantly shorten its life. In addition, installations that are not completed correctly could leave you with an expensive repair bill should it not pass inspection later on. In fact, if you want to put your home up for sale you won’t be able to if it doesn’t meet Gas Safe requirements. ...your heating system is much more than just taking out the old and putting in the new! What kind of training and experience does the person have who will be preparing the quote? This one is so important. Many companies use sales people who have zero background in the heating industry. They are trained, but that training is in sales and not in industry knowledge. They have been trained to give a slick presentation that, in the end, will get you to sign the contract. Lack of real industry knowledge can lead to improper sizing, inadequate installation and unexpected extra costs. The knowledge of your salesperson and the recommendations he or she makes will have a big impact on the performance of your system so ensure the person you’re speaking to has the required level of expertise. Which appliance manufacturers do you use? Which manufacturer is best? This question links back to the previous two questions but goes a step further. There are many manufacturers of heating equipment, and each manufacturer offers a variety of models. Frankly, they all have options that will heat your home. The differences are in the features like efficiency, noise levels and warranties. Naturally, heating systems are not a “one-size-fits-all” industry. Whether it be a gas or oil system or renewable technology, the company must be able to offer the equipment that is right for your needs. The advice of a trusted industry professional who knows the right system and who has an in-depth knowledge about the technology available is invaluable in choosing the proper equipment for each application. 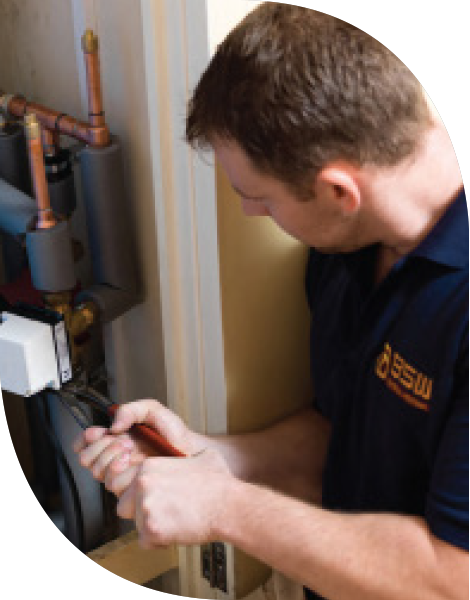 The skill and technical expertise of an installation company will account for the satisfaction or dissatisfaction that you experience with your new heating system. ...heating systems are not a one-size-fits-all industry. Quotes tend to look and sound alike, however, in reality, the differences are sometimes as extreme as night and day. In fact, often it is what is not stated in the quote that is the most important factor. Be aware, that one of the biggest differences in quotes (and what is often not stated) is whether or not all the old components will be replaced with the installation of the new appliance. This includes components such as fittings, pipes, valves, connectors and safety switches. All need to be updated to match the specifications of the new system in order for it to run at optimum efficiency. Although cutting corners by not replacing them will lower the cost of the job, it could lead to early system failure and expensive repairs down the road. The quote provided should state, in detail, everything needed to complete the installation. This includes removing your old equipment from your property, all the parts and labour to complete the new installation and replacement old components, and a written guarantee. 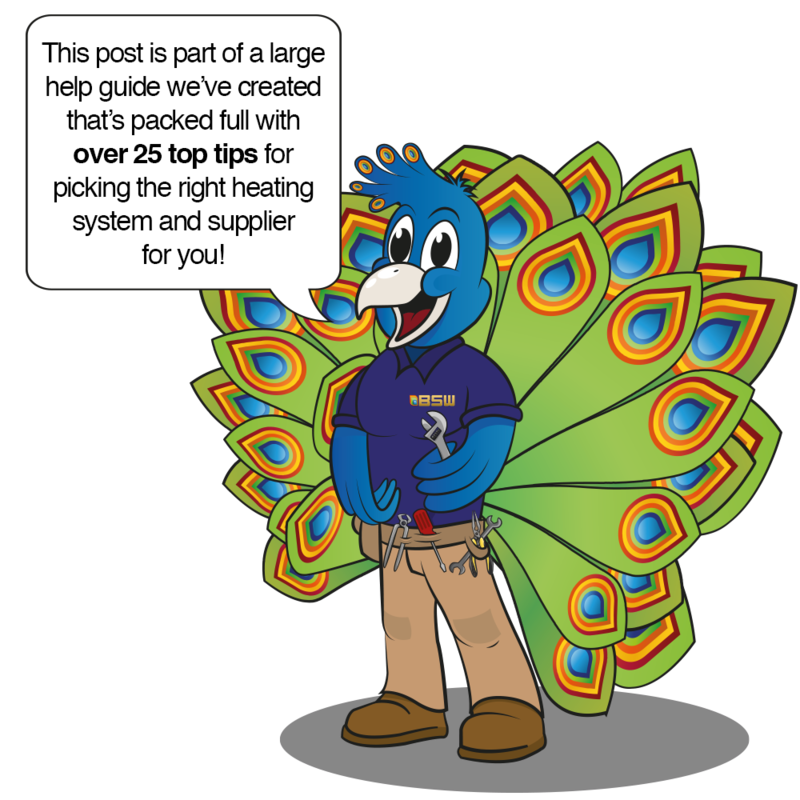 Remember: Whilst cost is always an important factor, consider this – the difference in the lowest price quote and the best available usually adds up to only pennies a day when spread over the life of your system. The real value will be in how your system performs, the lifespan of the equipment and your overall satisfaction. This is a critical question that is often misunderstood. You need to know that the dynamics of most sales presentations focus your attention on the price and they are expecting you to perceive that the company will satisfy your needs if you pay the amount quoted. Quite often, the contract you are asked to sign will only give you a vague description of what will be done for that price. It protects the contractor by stating the work that will be done but it may not mention by which standards the installation will be qualified. Many times, the homeowner is given a manufacturer’s warranty that is meant to make them feel secure. However, in truth, these warranties typically list all the things not covered and have nothing to do with the quality of the installation or your satisfaction. If there is a guarantee (in addition to the manufacturer’s warranty), it should be put in writing as part of the contract. Is your contractor Gas Safe/OFTEC registered, insured and Health and Safety qualified? Believe it or not, there are still companies out there undertaking heating that are not registered with Gas Safe, potentially putting your family and the value of your home at risk. Just asking if a company is registered and insured is not enough. This is more important than most people think and an area that needs to be clarified. Licensing is straightforward – any reputable company will have their Gas Safe number available for checking either on their website or company paperwork. Double-check that they have a current registration and that it covers the work you need completing. If an installation is completed by a contractor without a current registration with Gas Safe or OFTEC then you, the homeowner, could be required to make the repairs at your own expense. These types of repairs can be very costly and may restrict your ability to make additional improvements or in some cases, to sell your home until corrected. When it comes to the matter of insurance, many people don’t realize that they are potentially opening themselves up to liability when they have a contractor working on their home. Proper insurance protects not only the company and their employees but YOU. If a company doesn’t have insurance (or not enough) in place, you, the homeowner, could be held liable. The policy should include workmen’s compensation and liability and in amounts high enough to protect everyone. Believe it or not, there are still companies out there that are not registered with Gas Safe! Think about proper maintenance and make sure your installer has spoken to you about the processes to follow. 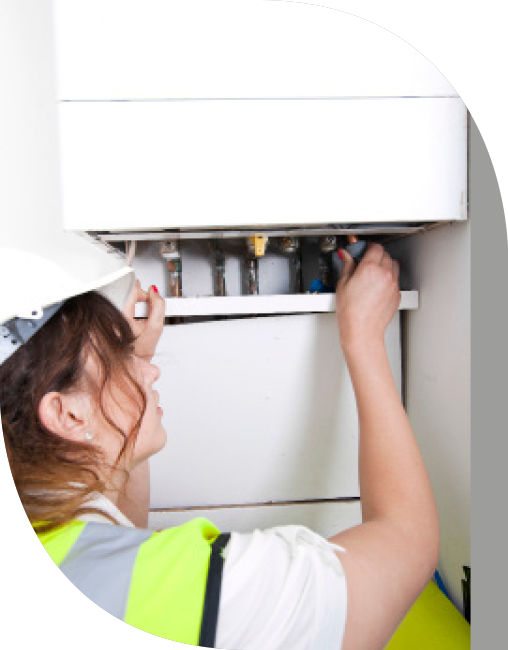 In the same way as a car benefits from regular servicing to keep it running smoothly, a heating system is the same. Proper maintenance is in fact so important, that manufacturers require it to keep their warranties in force. Sadly, many contractors do not offer on-going maintenance service and some don’t do servicing work at all. Always make sure their work is fully guaranteed with a service back up available.